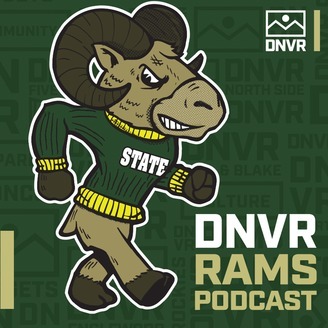 The BSN CSU Rams Podcast gives you inside info and analysis from reporters who cover the Rams daily! 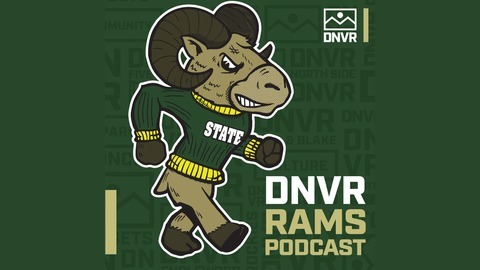 Wind and Clark hit on what's at stake for Monte Morris this preseason, then discuss the trade that sends Wilson Chandler to the 76ers and the ramifications it has on the Nuggets' rotation. The post BSN Nuggets Podcast: Grading the Wilson Chandler trade appeared first on BSN Denver.